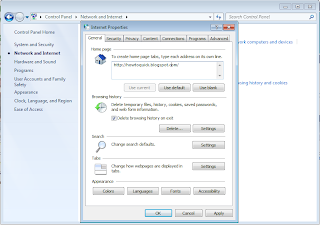 Most of us access Internet Properties or Internet options to set Homepage, delete browsing history, change appearance colors, fonts, language etc. 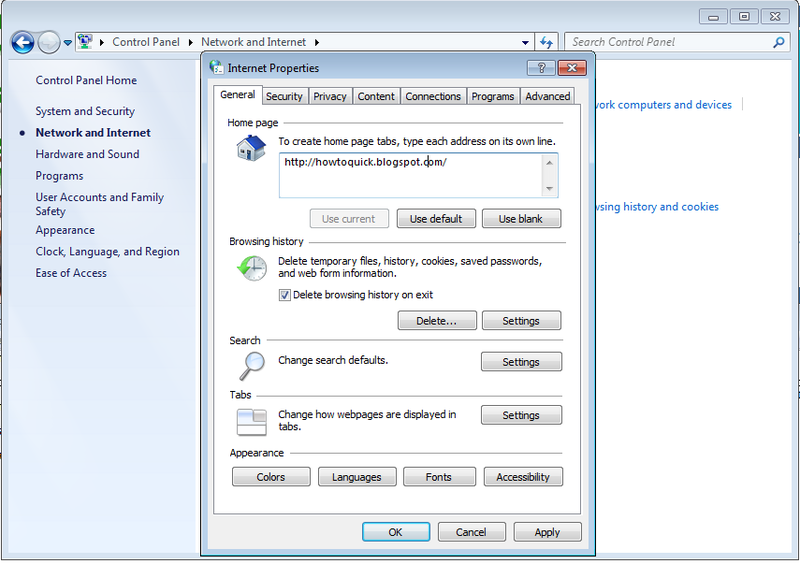 On my case I usually access Internet properties to set proxy in browsing the internet, privacy and security. 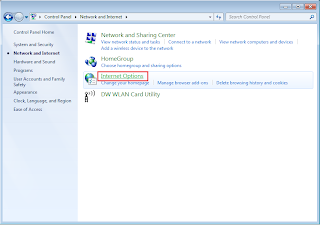 If you want to access Internet Properties of your computer or laptop you may follow steps below. 3. 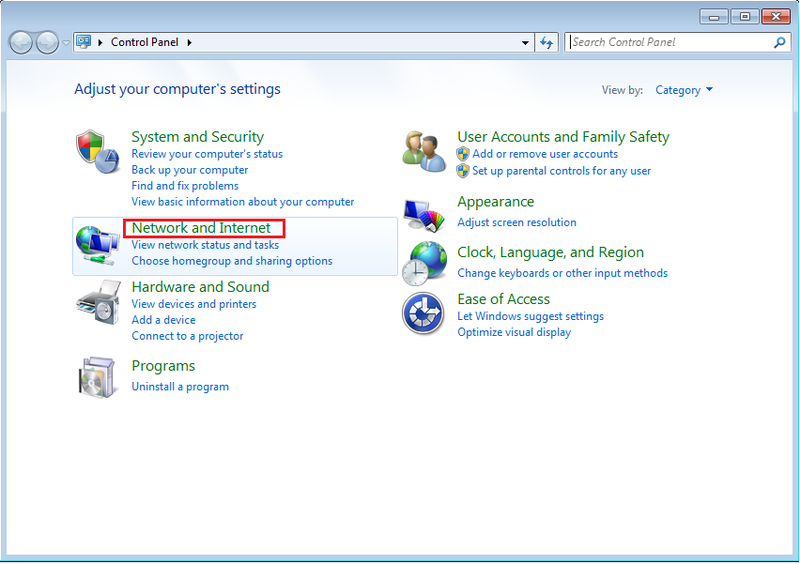 On Control Panel, click Network and Internet. 5. 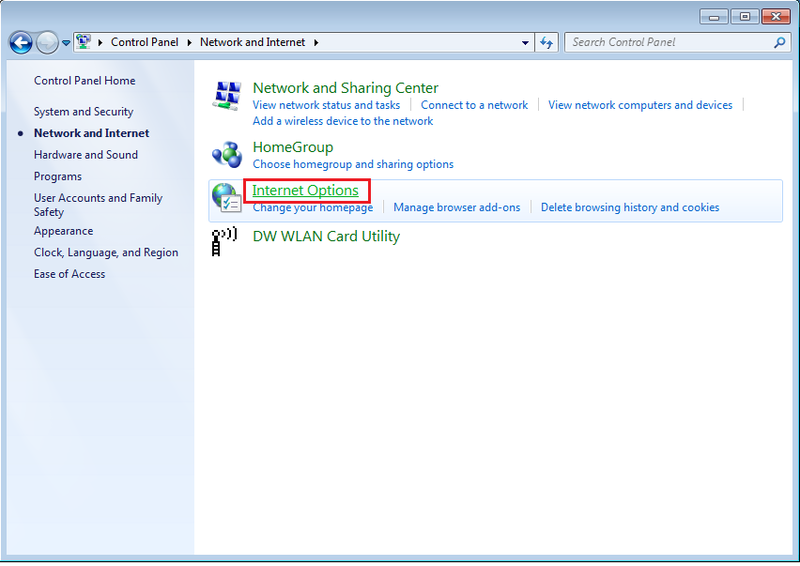 Internet Properties menu will pop up. 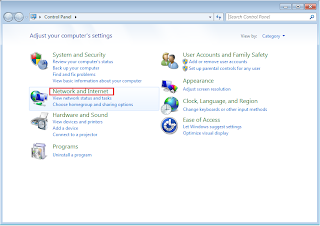 You may also read this post about No Tools Menu in Internet Explorer 7 8 and 9 or No Menu Bar. That's it, you can now configure settings you want on your Internet Properties.